Wat is dit voor site? Wij zoeken de goedkoopste boeken op internet. A Daughter's Lovevonden we het goedkoopst op Bol.com voor €14.99. We hebben gezocht in nieuwe en tweedehands boeken. Rechtsonderaan de pagina kan je het boek direct bestellen	via Bol	.com. This book will break open a secret. It is a gripping tale of love, loyalty and domestic happiness that came to be overwhelmed by the forces of ambition, deceit and treachery, from the award-winning author of My Heart is My Own: The Life of Mary, Queen of Scots'. 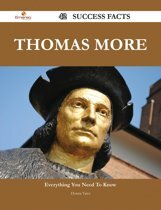 The life of Sir Thomas More is familiar to many. 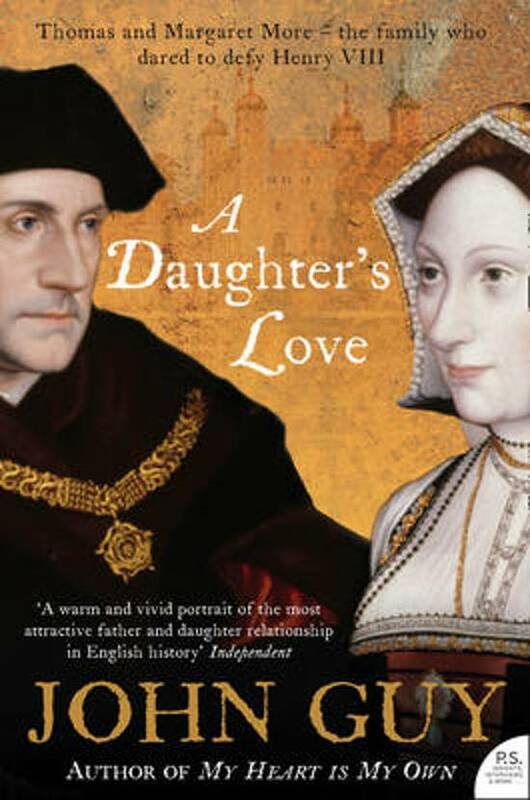 His opposition to Henry VIII's marriage to Anne Boleyn, his arrest for treason in 1534, his virtuoso defence at his trial and his execution in 1535 (and subsequent martyrdom) make up one of the most famous stories in British history. While More's place in history is secure, Margaret, his daughter, has been almost forgotten. She was airbrushed out of the story, even though she played a leading role in this very public drama. During More's imprisonment in the Tower of London, Margaret became his sole intermediary with the outside world. She visited frequently, and the pair wrote long and loving letters to one another. Margaret also smuggled more inflammatory letters in and out of the Tower during these visits, and it is through these that we see a dramatic new portrait of Sir Thomas More emerge. In this enlightening new book, John Guy returns to original sources that have been ignored by generations of historians, and re-writes a story that we think we already know.